Frustrating day for Red Bull's Max Verstappen as he had to retire from the Hungarian Grand Prix with an engine failure with only five laps gone. The Dutchman had made a great start from P7 and while having a competitive race car at Hungaroring he might have been in the fight for a podium finish. It is now a question of him getting penalties for the Belgian GP at Spa-Francorchamps after the summer break. “Today didn’t go the way we planned. 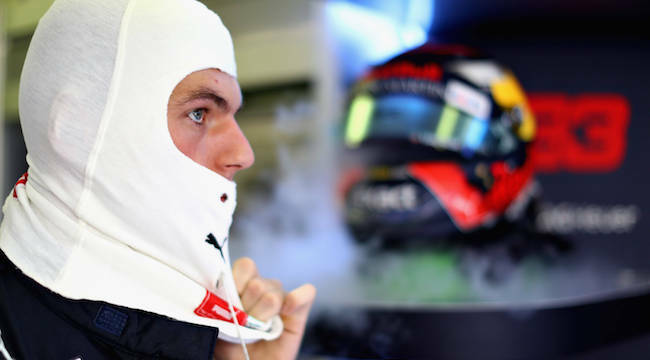 I felt good with the car and had a strong start but the race was then over within six laps," says Verstappen. "It is really frustrating after putting all the effort in and being in a promising position, but then having to stop due to reliability. As I was happy with the car I think we could have had a good battle with the front group, it’s a shame to have missed out on that and some valuable points. It’s such a shame for not just myself and the team but also the fans that travel all the way here supporting me. It’s not fun to watch me complete a few laps and then retire.